The Arnold Kauffman Digital Media Package bursts with energy, inspiration and information to help you thrive on a raw food diet! This collection of work contains nine ebooks and one album released by Arnold Kauffman. The Arnold Kauffman Digital Media Package bursts with energy, inspiration and information to help you thrive on a raw food diet! 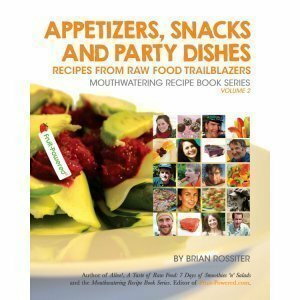 This collection of work embodies nine ebooks and the sole album released by Arnold Kauffman, a raw food pioneer and owner of the Lansdale, Pennsylvania, raw food café Arnold’s Way. 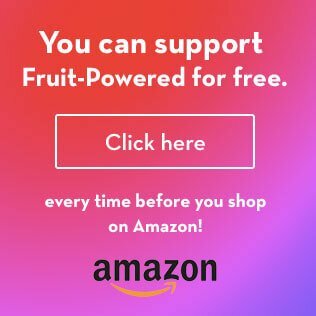 The Arnold Kauffman Digital Media Package comes with Arnold Kauffman’s natural health lifestyle books, raw food recipe books and children’s books. The contained album will make for loads of fun for young and old. 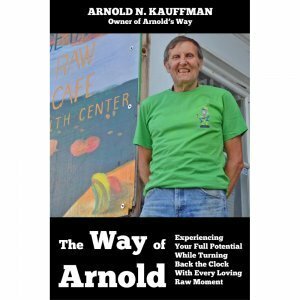 The Way of Arnold is Arnold Kauffman’s flagship book, with the author revealing his diet and exercise secrets, Seven Steps to Optimum Health, Seven Stages of Disease, 5-5-5 Rule, “Day-In, Day-Out Secrets” to improving your life and why green smoothies are key. Arnold’s Way Recipe Book features about 100 favorite and proven recipes from the world-famous Arnold’s Way kitchen! 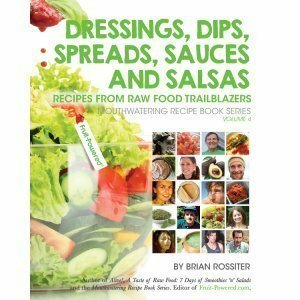 Enjoy smoothies, juices, banana whips, dressings and sauces, appetizers, soups, salads, entrées, pies and potluck favorites. 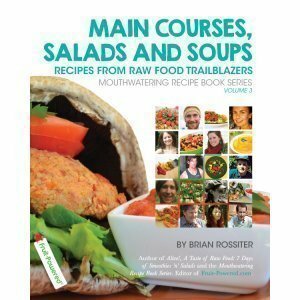 All the Many Ways of Arnold captures Arnold Kauffman in sound bite form, opening up on his lifestyle as well as his life and career at Arnold’s Way based on two interviews Fruit-Powered’s Brian Rossiter conducted with him in November 2014. Arnold’s Way Childproof Recipes for Everyone features simple raw food recipes that incorporate rhyme and love asd well as beautiful illustrations by Anna Chmielewska. 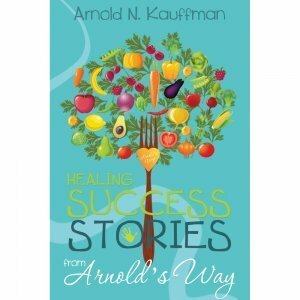 Healing Success Stories from Arnold’s Way showcases 20-plus gripping stories of triumph over a range of health challenges—including obesity, brain cancer and Lyme disease—plus seven bonus recipes! 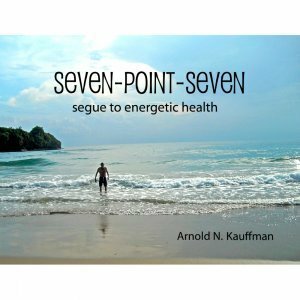 Seven-Point-Seven, accompanied by Michael Pifer’s detailed illustrations, presents the Seven Stages of Disease, Seven Steps to Energetic Health, raw food transition tips, food-combining guide and recipes. 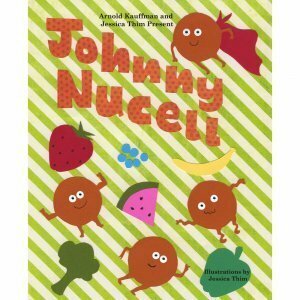 Johnny Nucell is a colorful children’s book, with illustrations by Jessica Thim, on learning to love yourself, one another, all creatures and the whole planet through enjoyment of a plant-based diet. Why Johnny Nucell Feels So Good bursts with colorful illustrations by Paweł Błoński and Anna Chmielewska that depict a radiant 8-year-old boy’s telling his family, friends and whole town about why he feels so good, thanks to his diet of fruits, vegetables, nuts and seeds. 14 Days of Fasting at Tanglewood is Arnold Kauffman’s reflection on his experiences at the fasting facility, sharing what he learned. 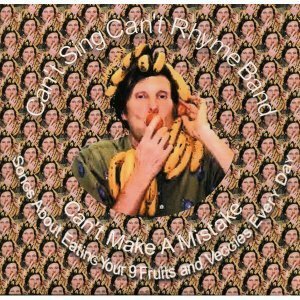 Can’t Make a Mistake is a a digital album featuring lyrics and vocals by Arnold Kauffman and music by Morgan Tindall with help from the former Philadelphia band Townhall.